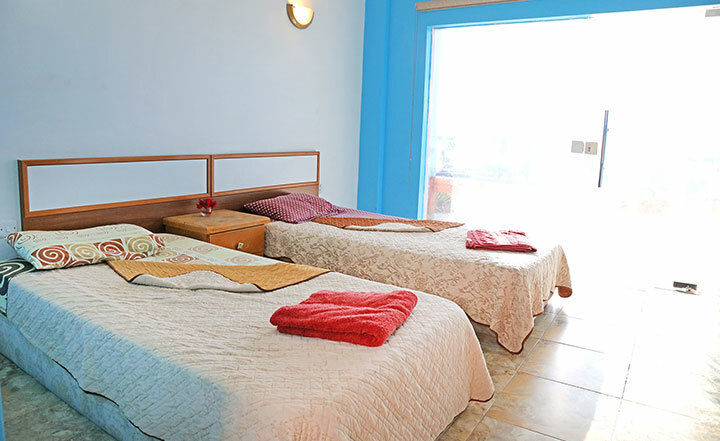 All The rooms are surrounding the pool area and are cosy and comfortable. 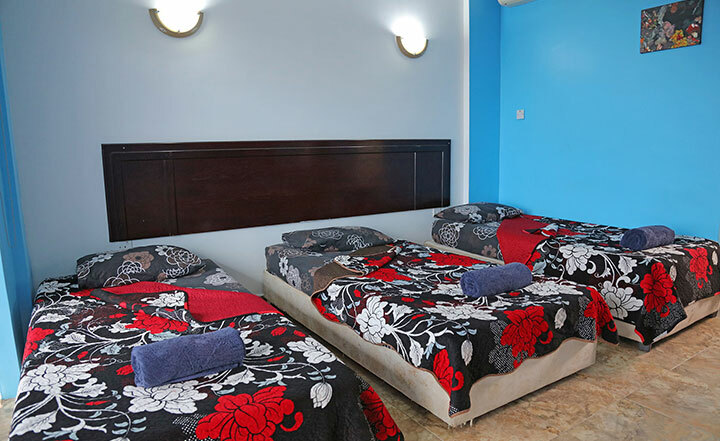 Double or twin beds, Air conditioning, En-suit shower room, Free WiFi and sea view. 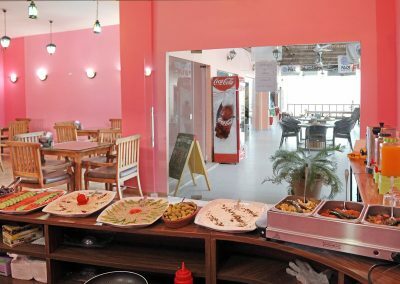 why not take a short break and come and enjoy the sunshine and glorious weather on the south coast in the Aqaba Adventure Divers Village? 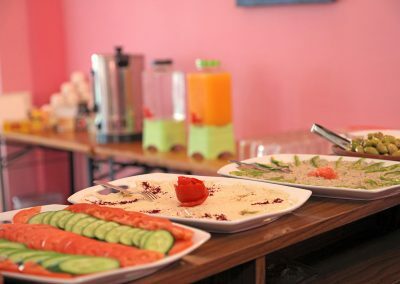 Our village has something for everyone! 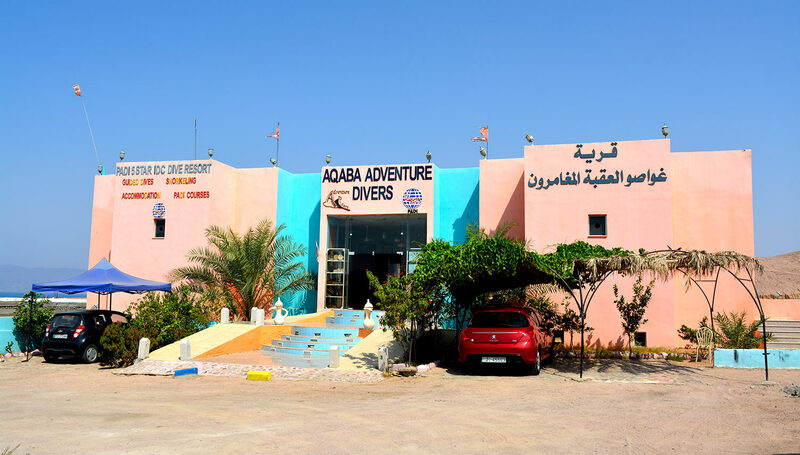 Whether you’re an experienced diver, a beginner looking for adventure or a non-diver in need of some relaxation, bring the whole family and enjoy the fun and friendly atmosphere. Spend the morning exploring one of the many beautiful sites of the Aqaba Marine Park guided by a member of our experienced dive team. 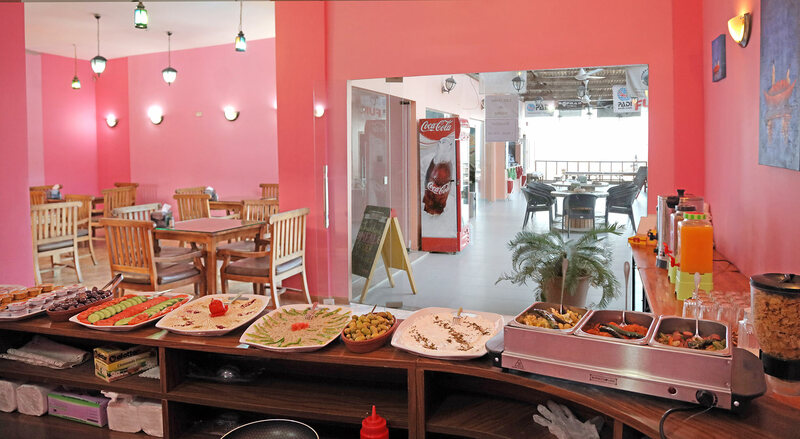 In the afternoon, after enjoying lunch in our restaurant, take some time out and relax around the pool, or challenge our team to a game of volleyball. Then, as the evening draws in, order a coffee or arguila while watching the breathtaking views of a Red Sea sunset. Don’t want to go home? No problem, stay the night in one of our 20 poolside rooms where you can get a good night’s sleep before starting it all again tomorrow. 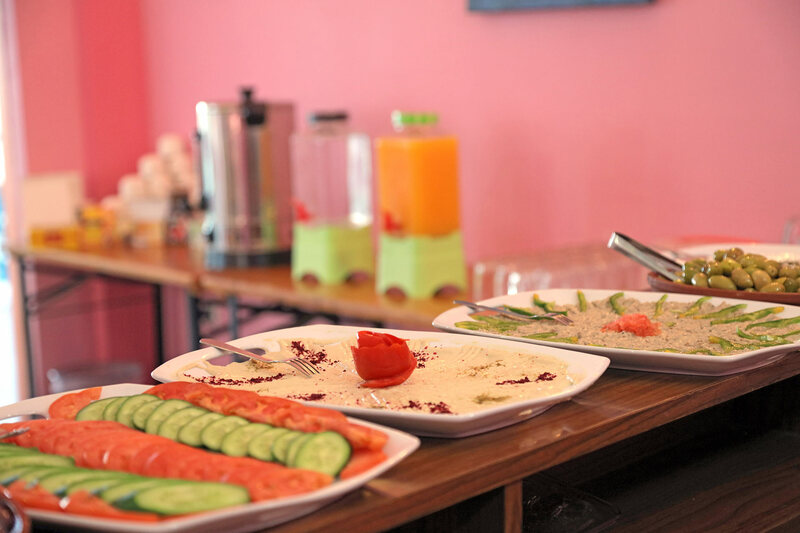 Aqaba Adventure Divers houseguests are welcome to a complimentary Continental Breakfast between 08:00 to 09:30AM.